I would start with a lower dose split between morning and night. You can gauge from there if you need more and when you prefer to take it. For example, some like it just before bed and some like with their morning coffee - it just depends on what you are looking to get out of CBD. We recommend taking our CBD product with our krill oil. 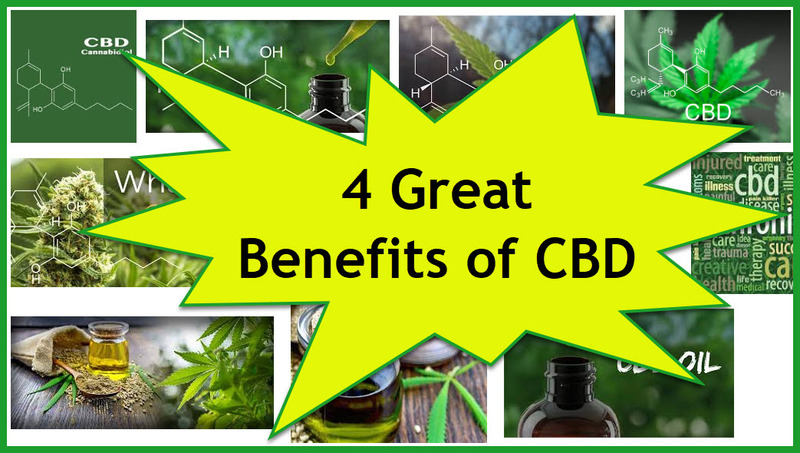 Studies are starting to show there is a synergistic effect between CBD and Omega-3. What are the most popular cannabis strains in Los Angeles right now? Cannabis.net was curious as to what was hot and what people were asking for the most in the age of home delivery, apps, custom pickups, and ordering online. 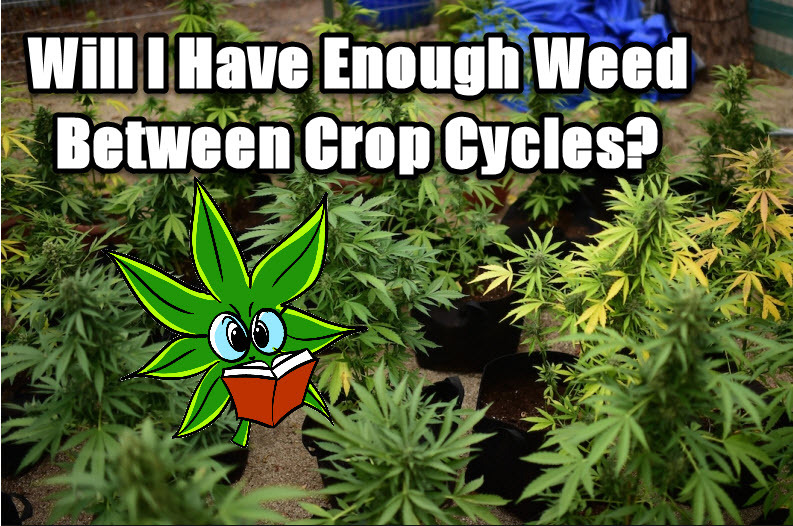 One of the West Coast leaders in home delivery is GRASSDOOR, so we sat down and ask GRASSDOOR what are some of the most popular strains that people are ordering and asking about when they are out for delivery. With our branding skills, and by offering consumers 15 options of CBD Gummies, we felt we could dominate the market. Our line of gummies consists of, wedges, drops, slices, sour worms, sour gummy bears, and more. In addition, we partnered with one of the largest distributors who helped us introduce the brand to the market. This year we plan on introducing our vegan and sugar free gummy line, so stay tuned for that! CBDhempoil.com are searching for people who already use CBD oil to treat or maintain their general health. The goal is to collect as much information as they can from CBD consumers, and based on it, create an information center. We’re saving growers an average of $3,500 per 1,000 square feet of canopy in labor for scouting and improving yields over 7%. Cannabis.net got to catch up with our favorite (or 3rd favorite) Canadian cannabis CEO, Bruce Linton of Canopy Growth at the MZ BIZ CON show in Las Vegas over November 14-16. CBD is a legal compound that’s found naturally in the cannabis plant in varying amounts, depending on the strain. 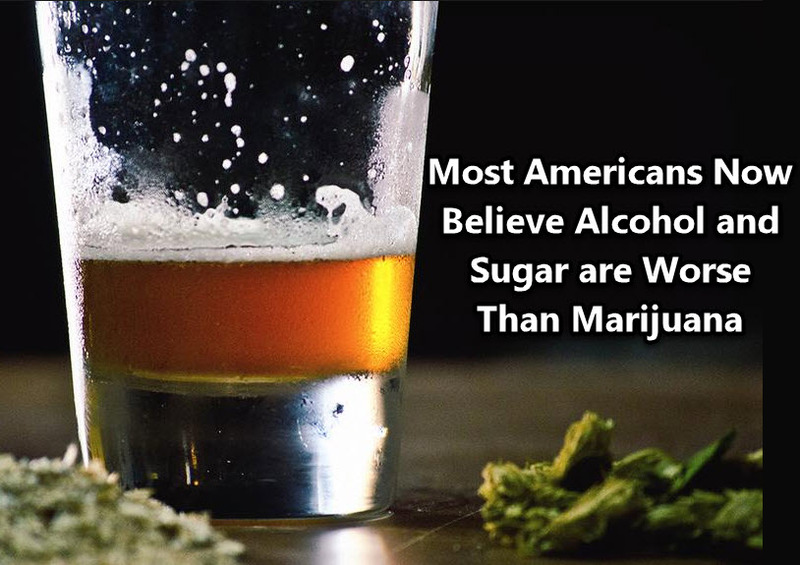 Why is alcohol, and even sugar, now perceived as “more dangerous” to an individual than cannabis?